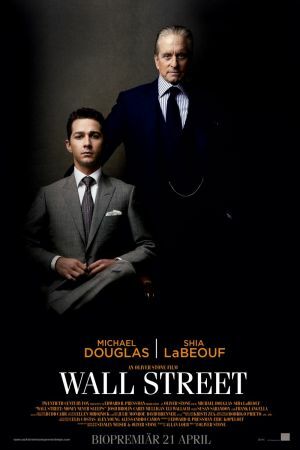 Famous onscreen villain Gordon Gekko (Michael Douglas) returns to the big screen with Wall Street: Money Never Sleeps, once again directed by Oliver Stone. 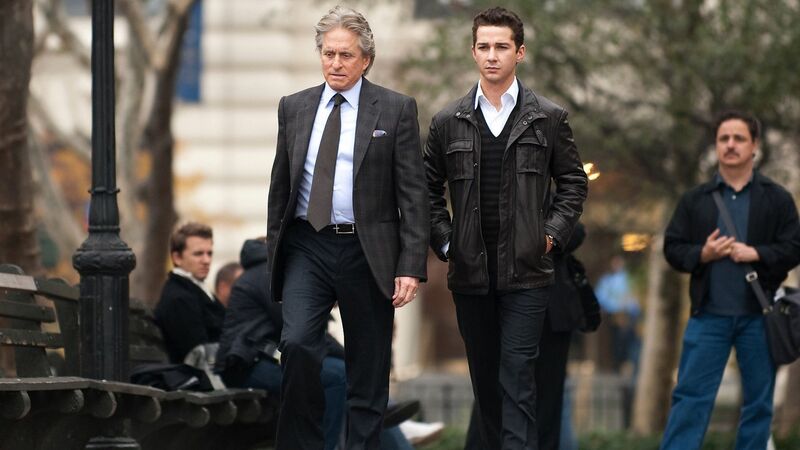 This installment promises a "ripped from the headlines" plot, with Gekko teaching co-star Shia LaBeouf the ins and outs of criminal investments. Frost/Nixon's Frank Langella co-stars along with Susan Sarandon. When one is subjected to an abundance of money related issues, especially in the first weeks of a University term where most seem to be excreting money from every pore, I find that the best way to deal with it is to take some time out and watch a movie.